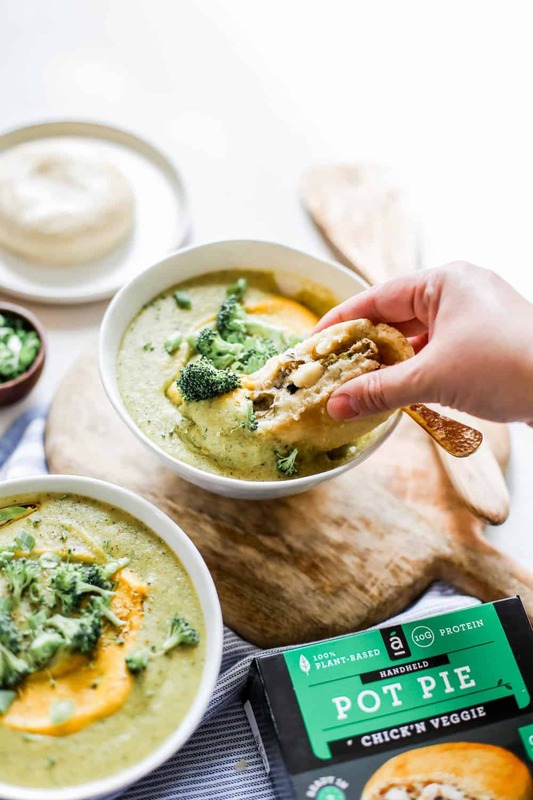 This plant-based broccoli cheddar soup is kicking off a little bit of routine back in our lives. 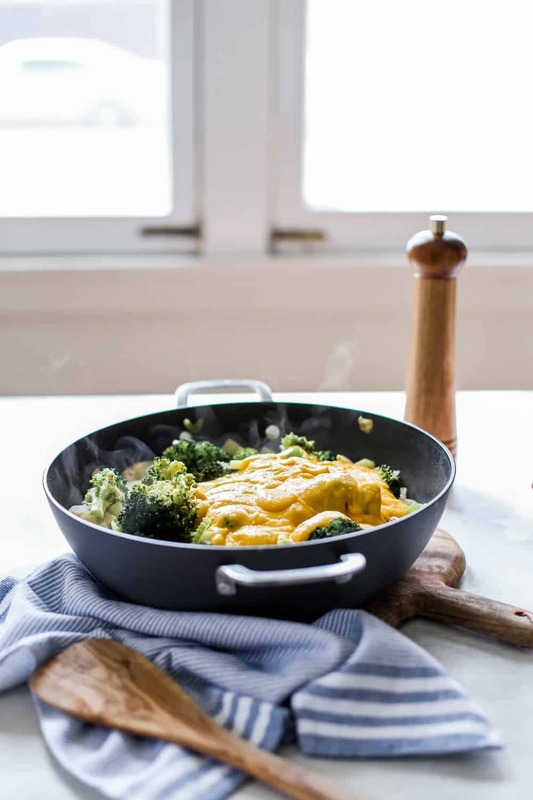 This creamy and flavorful recipe is just what you need to get back into the swing of weeknight dinners after a crazy summer! This time of year I always find myself gliding back into somewhat of a normal routine. 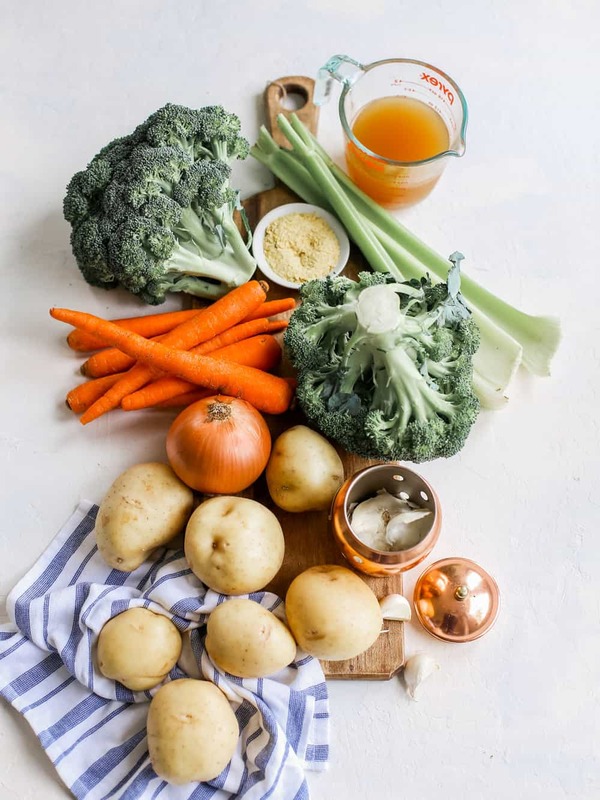 This usually means more dinners at home, normal work hours and general daily consistency. I’m not going to lie… it feels pretty nice. I always jam pack summer with as much as I possibly can so I am looking forward to slowing down for a bit. Between vacations and out of state photo shoots, this month has been go go go! 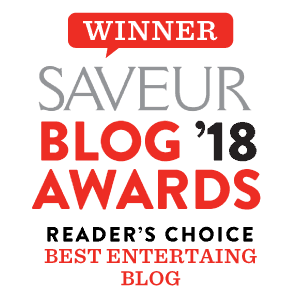 I am looking forward to cooking dinner at home (usually Mon-Thurs, if I’m good!). The problem is, Jared and I love to eat out! We both work from home for most of the day so it’s nice to get out for a little and usually by the end of the day I have already been cooking for 8 hours so it’s nice to have a break. I do however; feel like my body is catching up with me. I’m ready to find some normalcy and start getting back on the healthy train. This month also happens to be the start of football season, which means I’ve got to get around Jared’s cravings of wings and pizza. That man would eat pizza and wings every single night if I let him. I’ve always been so inspired by Serena’s Dude Diet Book. 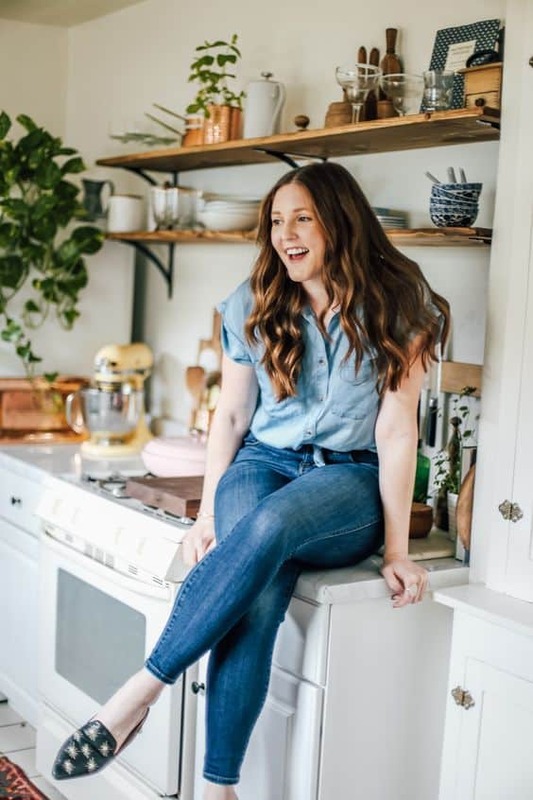 I have even tossed around the idea of putting up a ‘boyfriend friendly’ recipe section on the blog because it seems like such a hot topic! I love taking one of Jared’s standard favorites and putting a healthy spin on it. BUT, I love it even more when he doesn’t even realize it lolz. 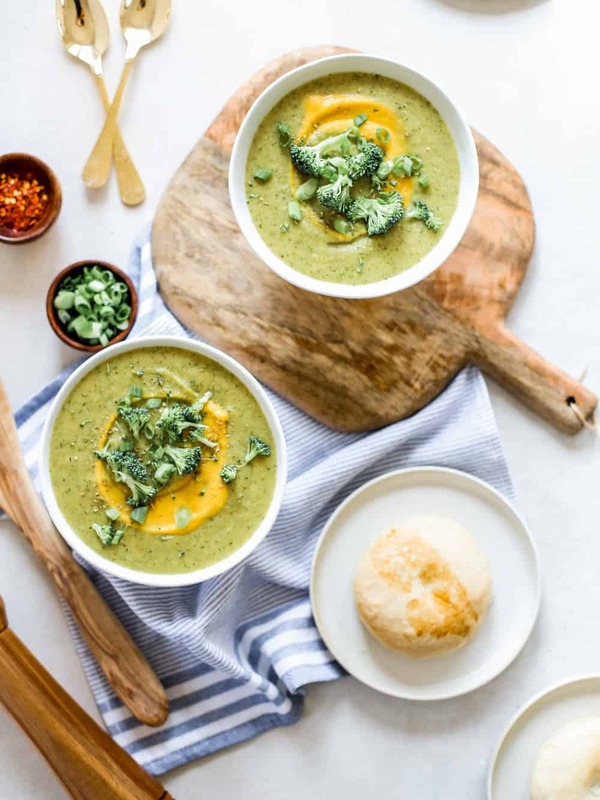 Whenever we have soup Jared’s go to is rich and creamy broccoli cheddar soup. 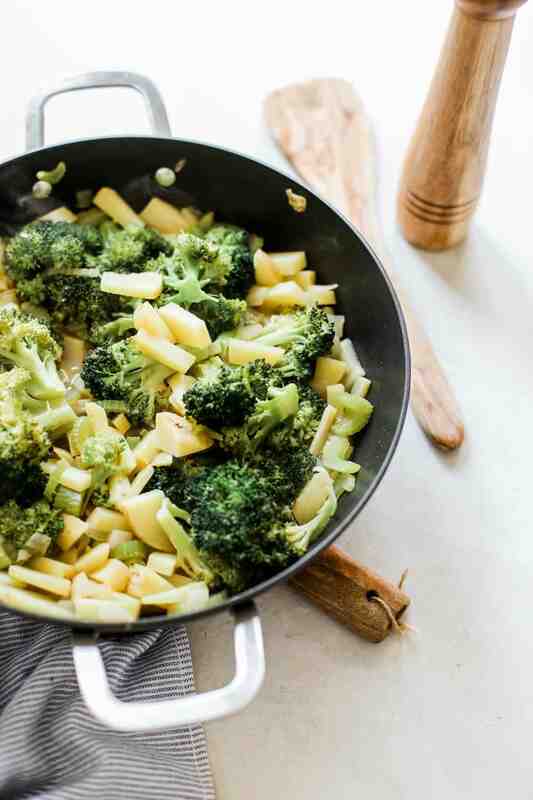 We had it last week and I yet again tried to tell him it was filled with cream and cheese when he said ‘it’s called BROCOLLI cheddar, it’s healthy!’. One-day lolz, one day! 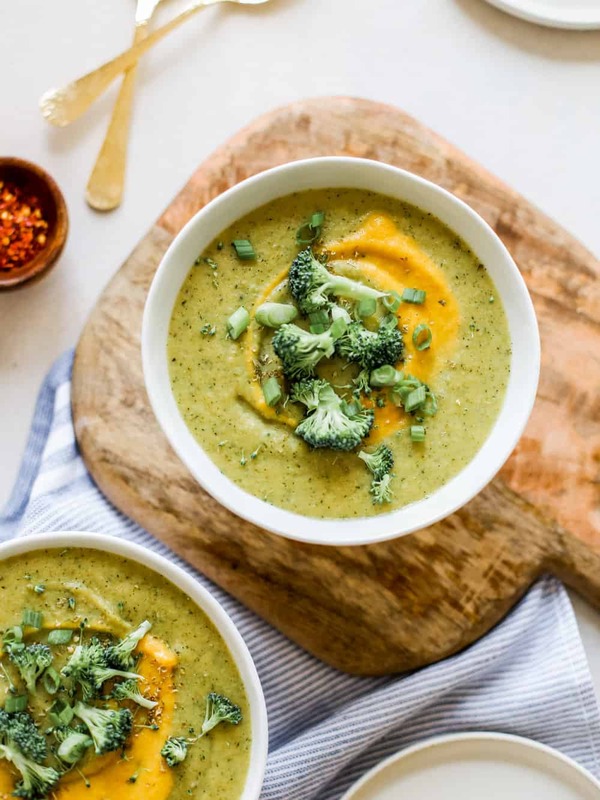 Sooo I gave broccoli cheddar soup a plant-based makeover. 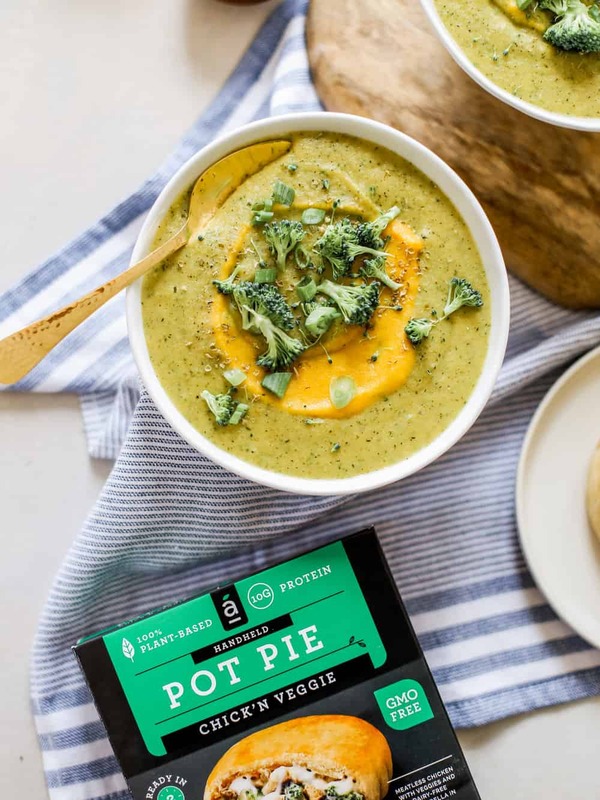 I teamed up with my pals at Alpha Foods to pair their delicious and cozy handheld chick’n veggie pot pies with a plant based broccoli cheddar soup. 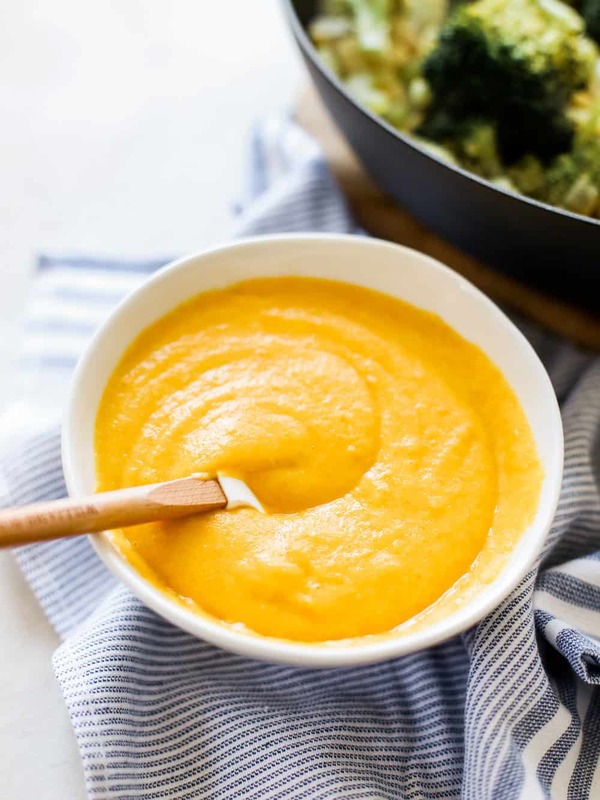 The actual soup is so creamy and flavorful you wouldn’t even be able to tell there isn’t cheddar in the recipe! 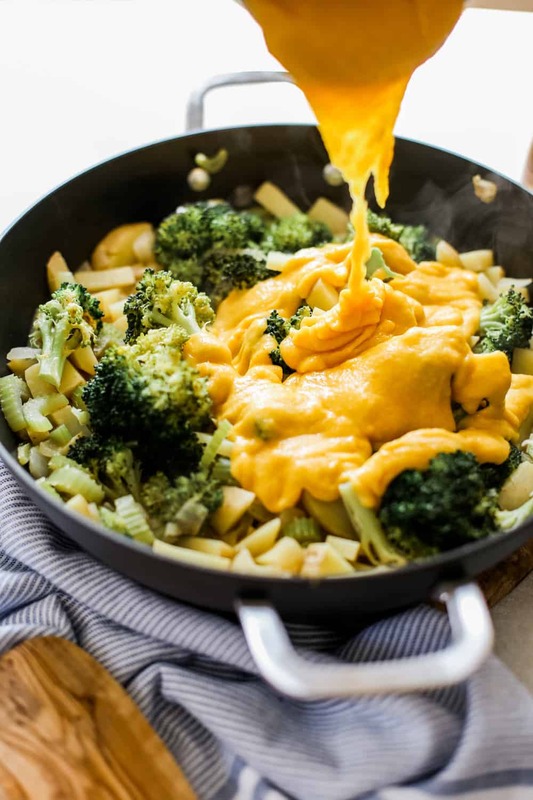 This is a two-step recipe that involves one blended batch for the ‘cheddar’ and one for the ‘broccoli’ part of the soup.